This is my first Who? What? Wear! of the year as I’ve been working hard preparing for the year ahead and then had a horrible bout of tonsillitis that saw me in bed with a fever for 4 days solid so I was gagging to get out of the house and get back to some normality! For any new readers, Who? What? Wear! 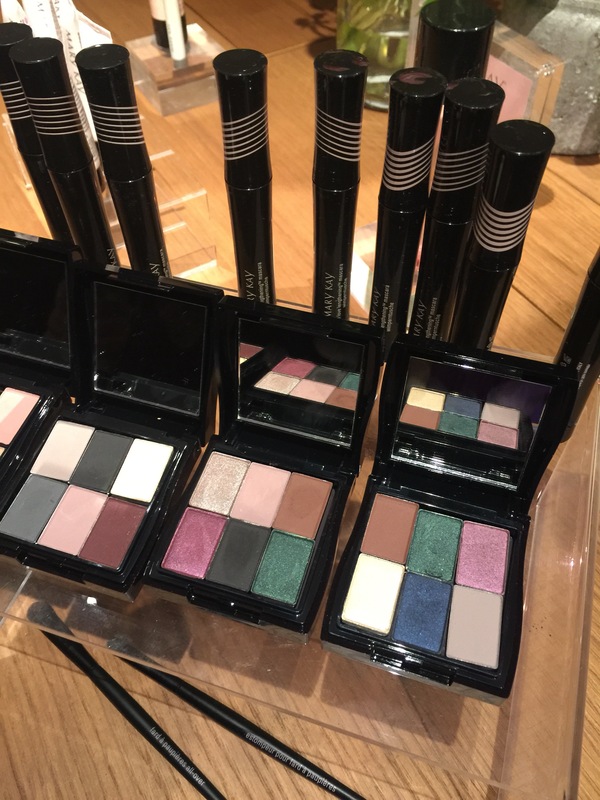 Is a weekly blog post on a Sunday where I share with you what I’ve been up to that week, from press days, to product launch parties….. It’s a weekly recap of who I met, what I did and what I wore! So. 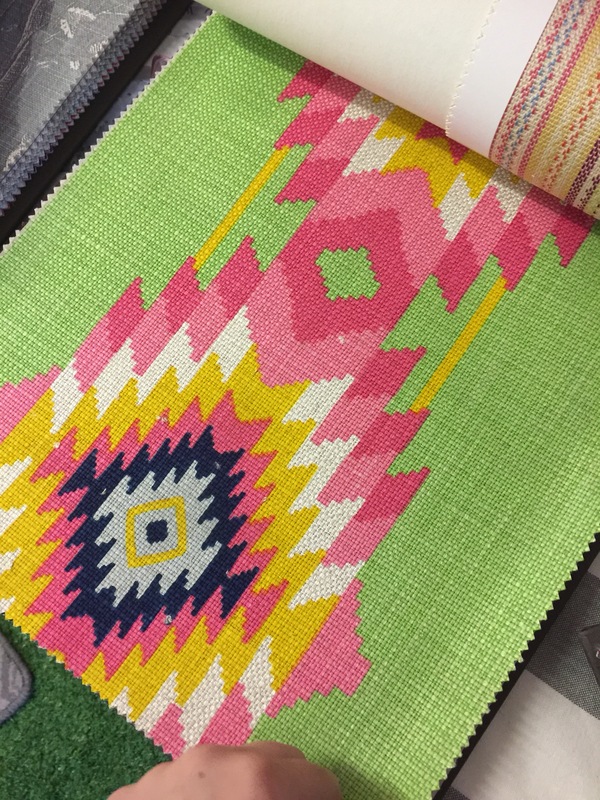 As I say I was chomping at the bit to get back out and see people once more, and find out what exciting new products are coming to the market in the next few weeks. And boy oh boy was it a good week for that! 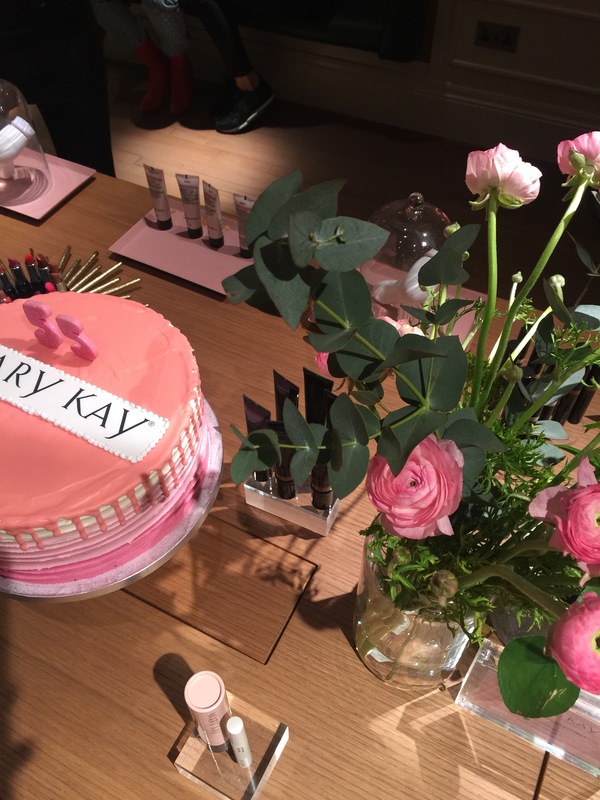 Firstly, I was invited along to celebrate the 55th anniversary and the latest product launch from Mary Kay. It was a Luxe affair and our host had laid on manicures, makeovers, Prosecco and cake in hounour of the celebrations. 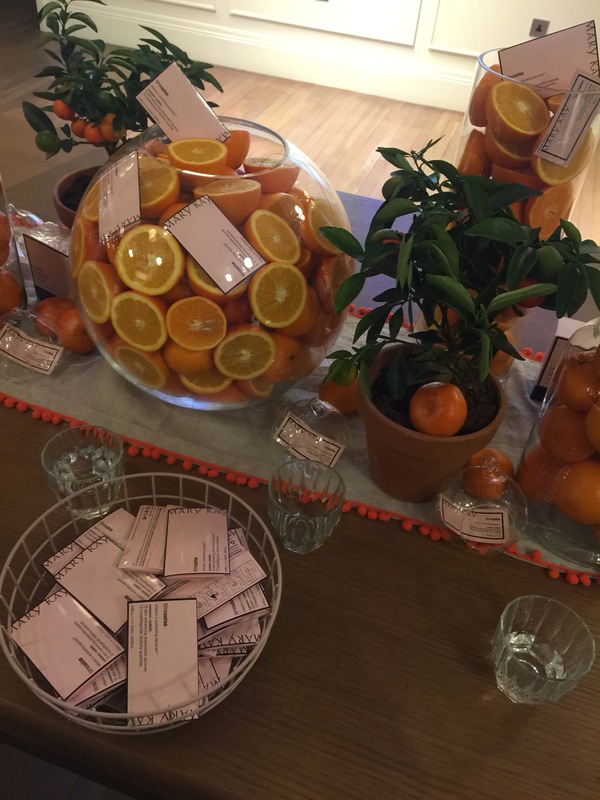 There was also a chance to try the latest skincare innovation, the Vitamin C Squares, individually foil wrapped in order to maintain their maximum potency, these water soluble squares can be added to your favourite serum to give your skin a lavish boost. I’ll be trying these and feeding back in the next few weeks. After the launch, I was totally spoiled and taken for dinner at the latest hot new restaurant Lay Low in Goldborne Road. 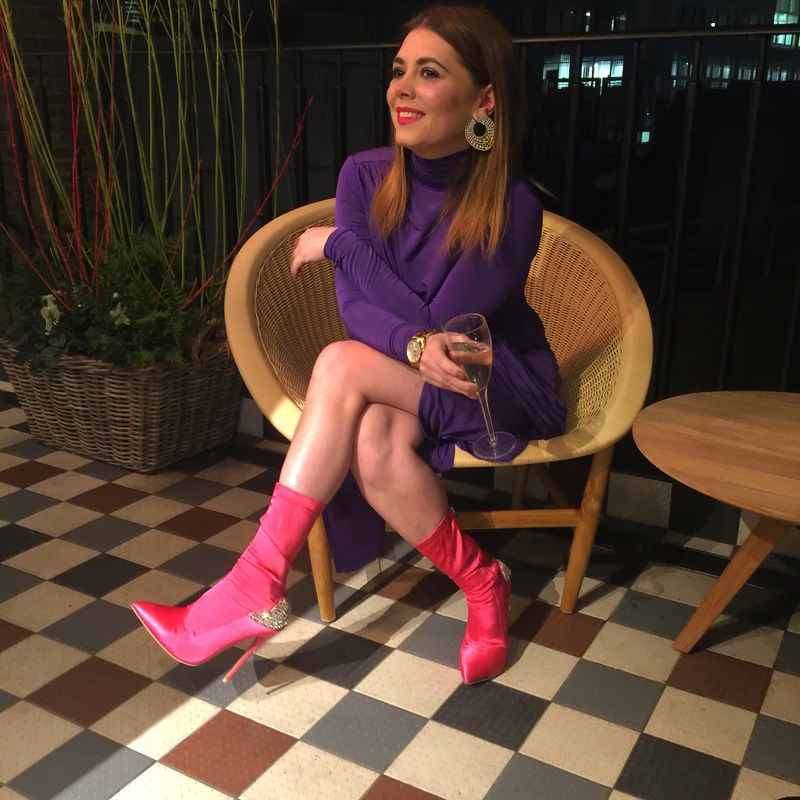 Owned by fashion designer Bella Freuds Boyf Taz Fustok and as featured in Vogue magazine last month (Freud has designed the waiting staffs uniforms) it was every bit as chic as I had expected and the food was spectacular! We were also lucky enough to meet Taz who sat with us and chatted through the first few months of the restaurant and members bar. You can tell he is passionate about making it work, and I really do think all his hard work will pay off, I’ll certainly be back! 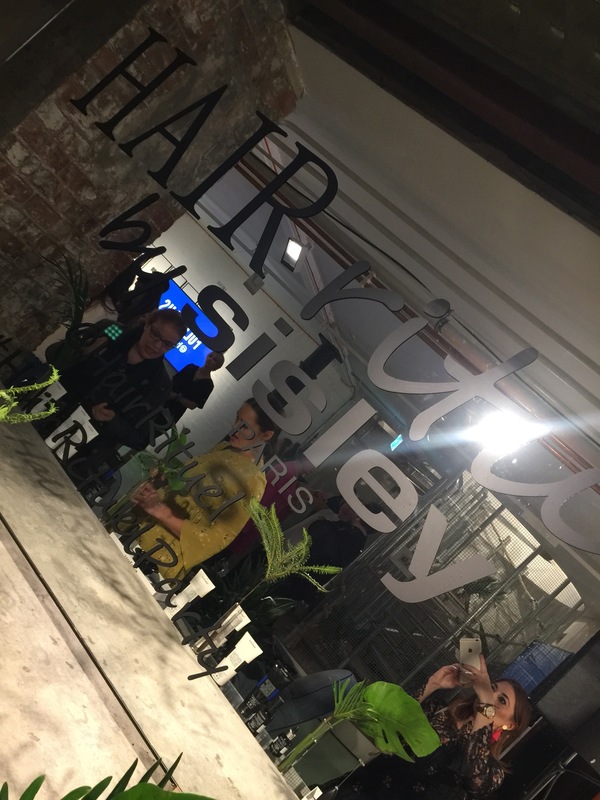 The next night, I was invited along to another really exciting launch, this time for haircare and the launch of a new brand by skincare masters Sisley. 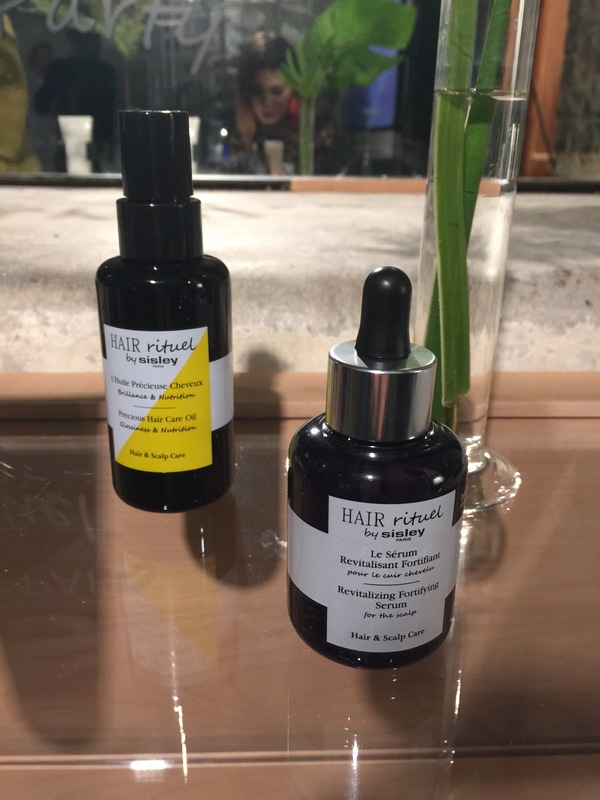 With the slogan ‘Haircare is the new Skincare’ Hair Rituels is a luxury hair care brand that promises to transform your hair in 6 easy to use products, the jewel in the crown of these being the Revitilsing fortifying Serum, which is applied to the scalp and massaged in, giving thicker, stronger and healthier hair and can even encourage regrowth. I am ridiculously excited about the range which launches tomorrow which I’ve already started to use and smells divine. I’ll report back soon with results…. 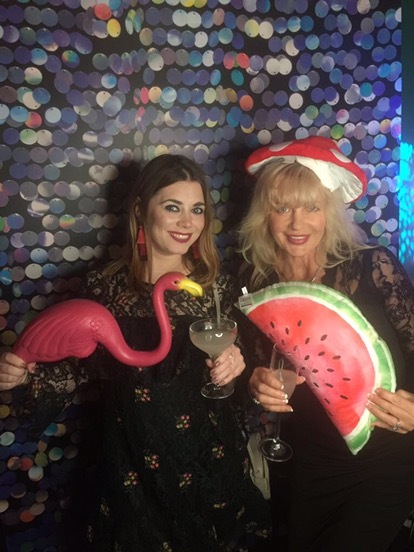 It was straight from here to the Johnson & Johnson beauty awards and a chance to catch up with other members of the beauty Press and find out who won the coveted awards. Special congratulations to all winners and finalists and a massive thank you to our hosts who spoilt guests with personalised goody bags filled with treats from their brands including from Neutrogena, Aveeno and Listerine to name a few. 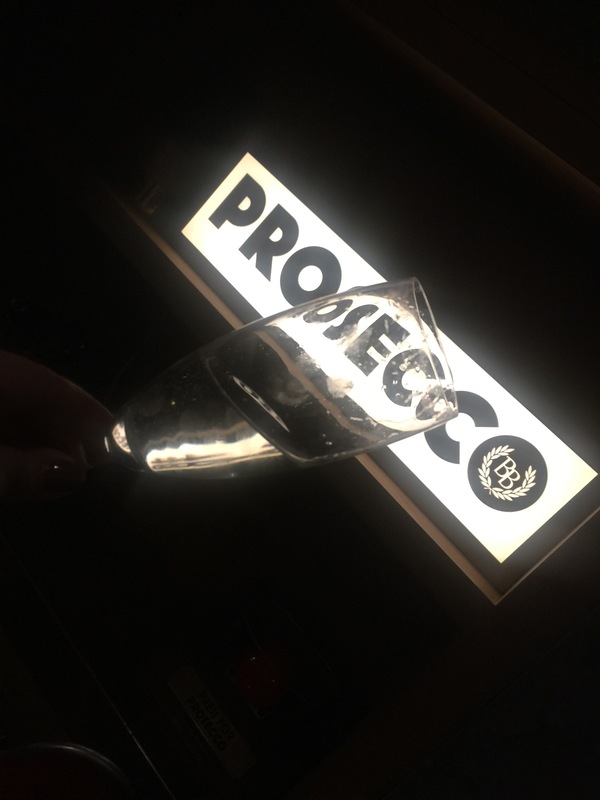 The rest of the evening was spent partying at Bunga Bunga in Covent Garden for their 1st birthday party where magicians and live acts entertained us, and enough Prosecco to sink the titanic was enjoyed as everyone said a very welcome goodbye to Dry January! The next morning I was up early for the Next High Summer Press day. No Prosecco thank goodness as I’d overindulged the night before but plenty of delicious ice cream and some really exciting new fashion to look forward to for the whole family. 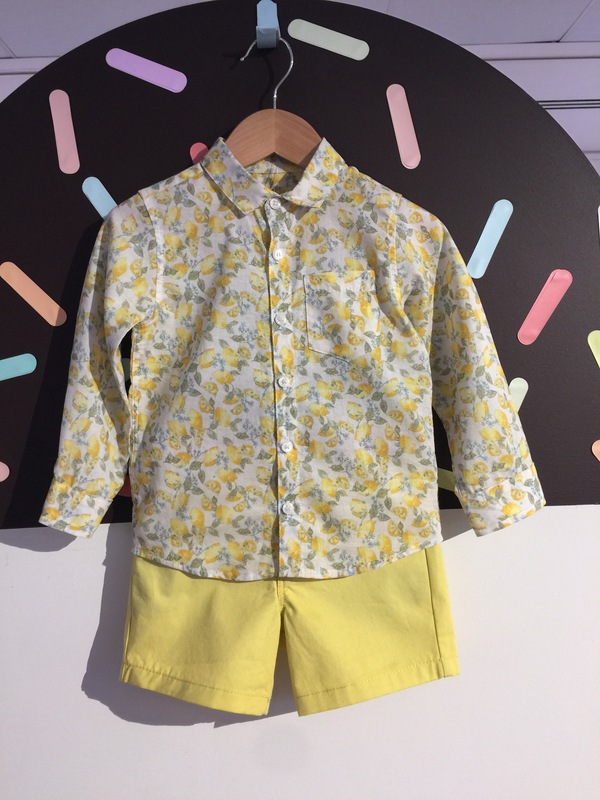 I fell hard for a matching Lemon printed kids dress and shirt which I’ll be picking up for my son and daughter when they launch as well as some fabulous handbags and beach hats for myself. I was also really impressed with the interiors selection. 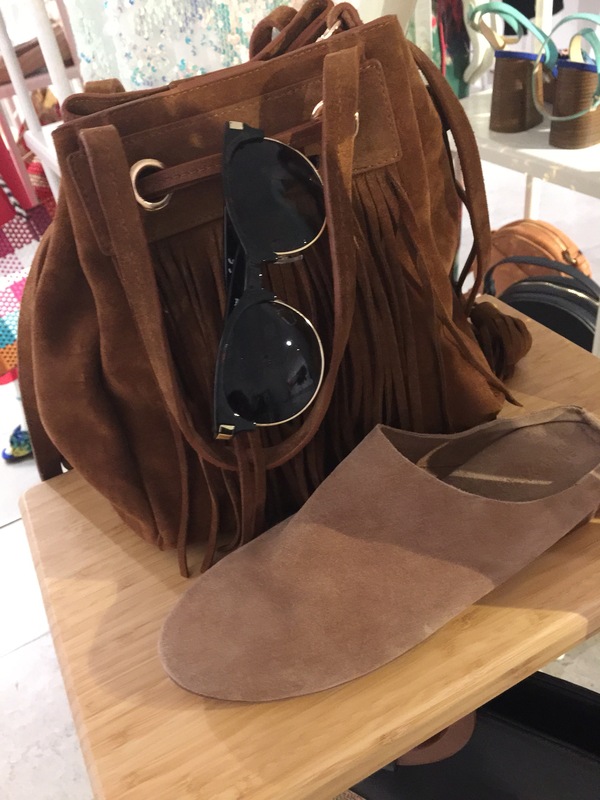 Next seem to just always get the trends so right and so affordable too. I’ve got my eye on a deep snuggly chair for the Garden and can’t wait for spring to hurry so I can buy it! 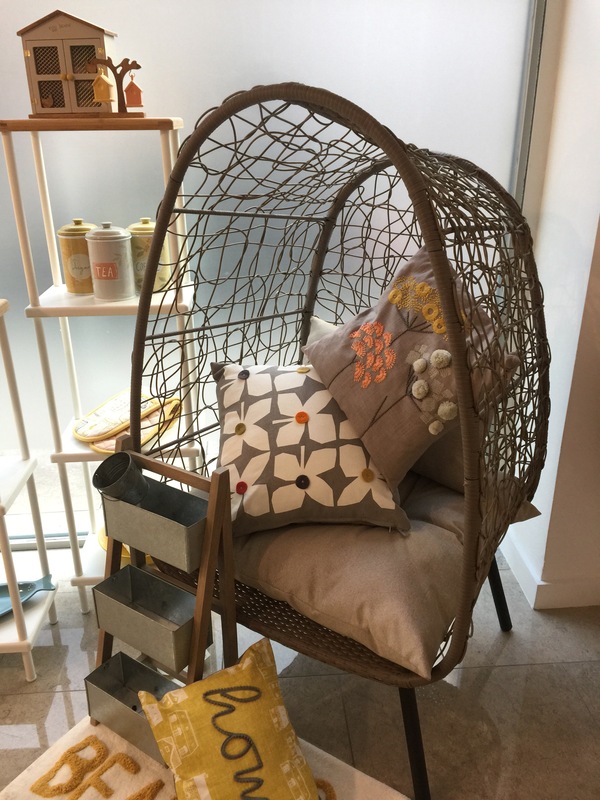 On the subject of interiors, I also popped into the Pure PR Interiors Press day and fell hard for a feather floor lamp by Vita Copenhagen and some fabrics from Andrew Martin Interiors.